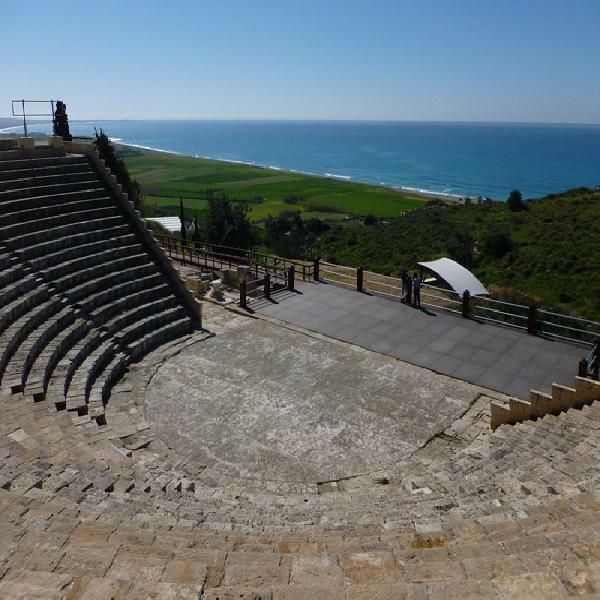 A whistle-stop tour of Cypress giving you the opportunity to explore Kourion, Apsiou, and Omodos. 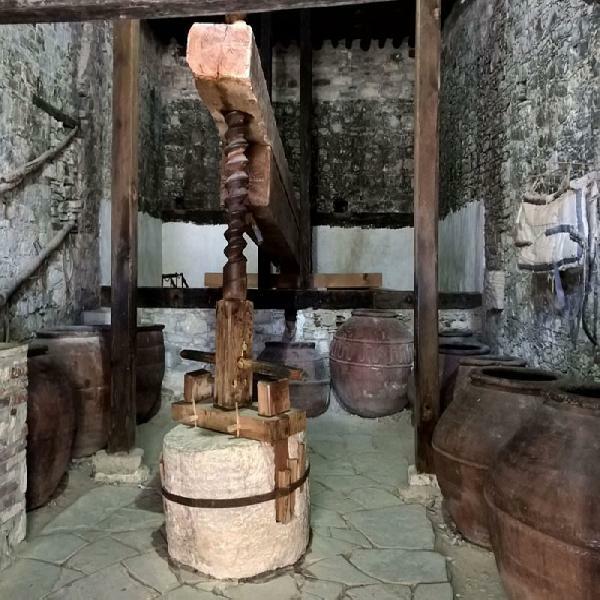 Lunch will be in a traditional tavernain. Explore rural Cyprus on this whistle-stop tour. You will start the day with a trip to Kourion, which happens to be one of the most imposing archaeological sites on the island. Admire the classic Greco-Roman amphitheatre with its crescent-shaped seats looking out to sea. 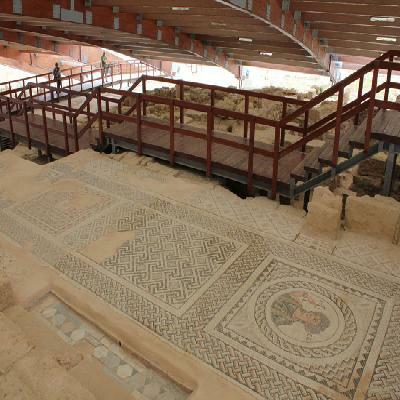 You should also visit Eustoliosus House with its 5th-century mosaics and Roman baths. Your next stop is Kolossi Castle. 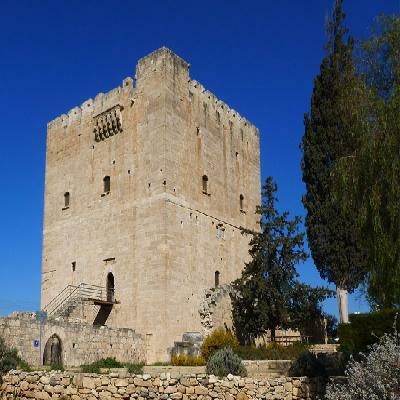 There you will find a Crusader-era fortification, with a charming courtyard and attractive flowers all around. By this time you will be ready for lunch in a traditional taverna. 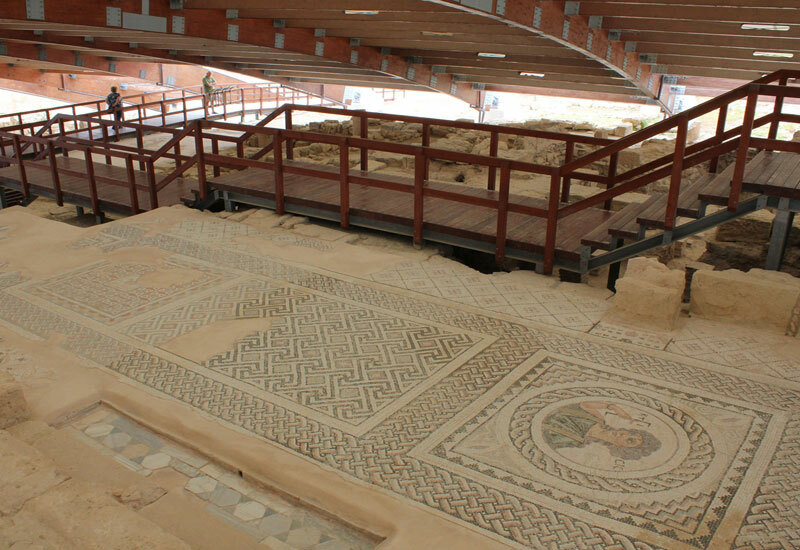 Then it's on to the next stop of your tour: the village of Apsiou. 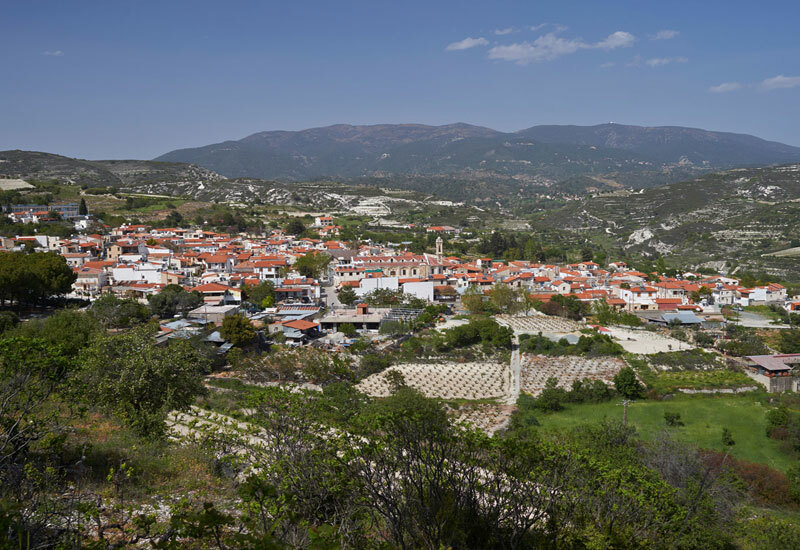 From there, it's a short journey to the village of Omodos which nestles within a ring of mountain peaks. 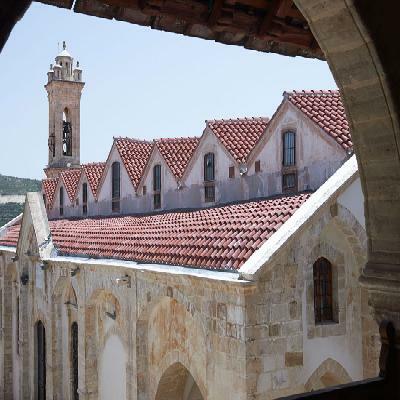 You will wander through its narrow streeds and view some buildings from its Byzantine past. This trip includes quite a few steps at the Castle and amphitheatre, and so it is not suitable for those who have limited mobility. What to Bring: Camera, Money and a Bottle of water.